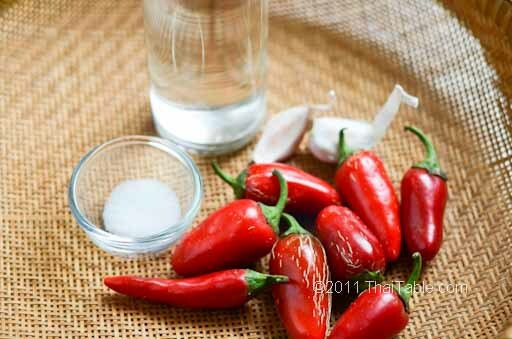 Chili garlic sauce has many versatile uses from condiment to base for sweet chili sauce (aka chicken dipping sauce). 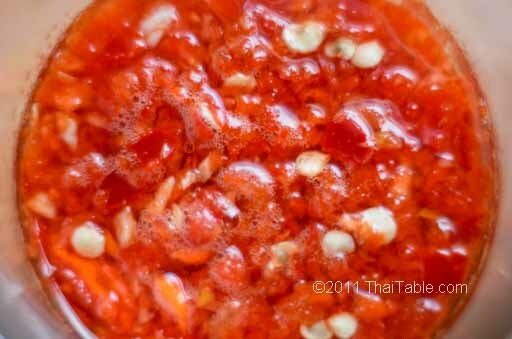 Chili garlic sauce is incredibly easy to make. 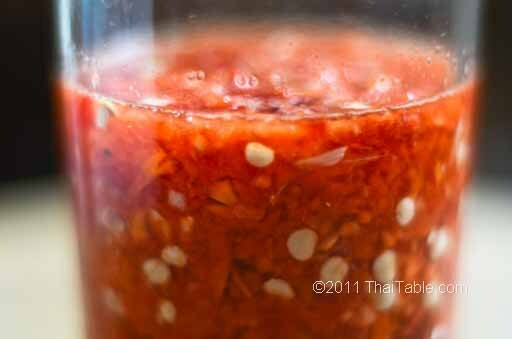 The flavor of this homemade sauce won't let you go back to the store-bought chili garlic sauce. 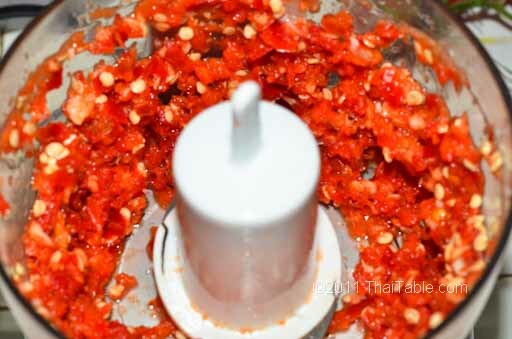 The color is vivid, unlike the darker counterparts made with xanthan gum and other preservatives.